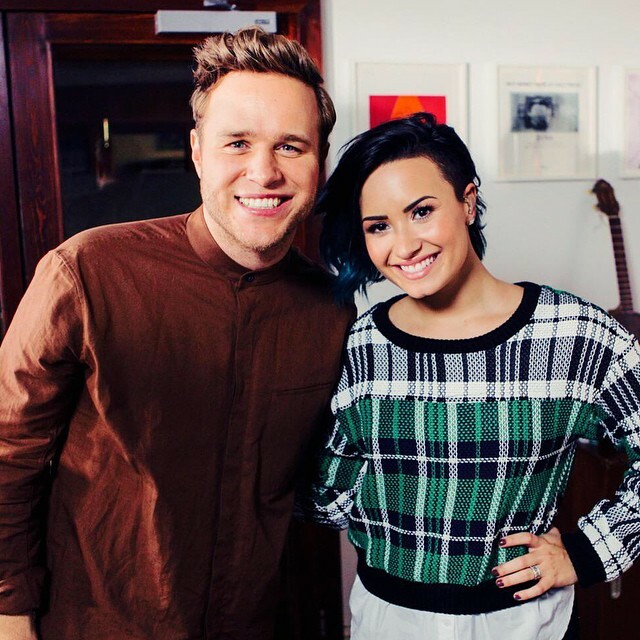 The British singer/songwriter posted the visual clip for “Up” – featuring Demi Lovato – to his official Vevo page on Thursday (December 11, 2014). “Up” was written by Maegan Cottone and Wayne Hector along with Mich “Cutfather” Hansen, Daniel Davidsen and Peter Wallevik. Previous promotional cut, the Travie McCoy-assisted “Wrapped Up,” peaked at number three on the UK Singles Chart. Murs’ latest studio collection “Never Been Better” is now available for download via iTunes in partnership with Syco Music and Epic Records. Other album contributors include TMS (Ella Eyre, Paloma Faith), Ryan Tedder (Beyonce, Ellie Goulding), Steve Mac (Shakira, Kelly Clarkson), Jason Evigan (Miguel, Fifth Harmony) and Sean Douglas (Jason Derulo, Kat Graham). Watch the music video for “Up” below. 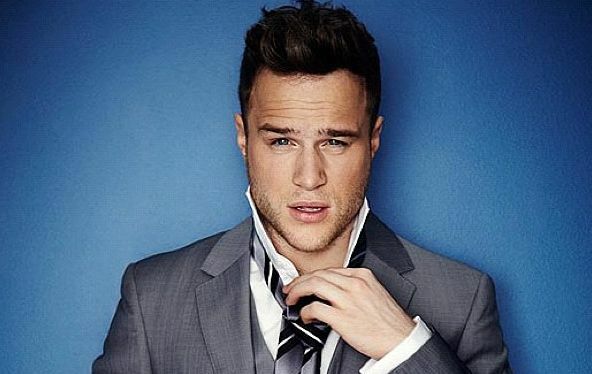 Olly Murs has debuted a new song online. The British singer/songwriter posted an exclusive live performance of “Beautiful to Me” to his official Vevo page on Sunday (November 09, 2014). 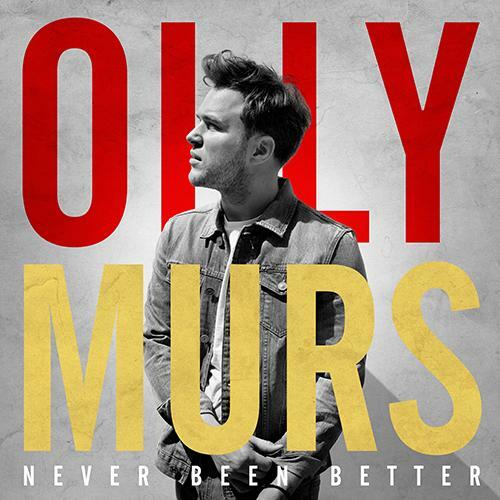 “Beautiful to Me” was written by Olly Murs along with Sam Hollander (Kelly Rowland, One Direction), Martin Johnson (Jacob Latimore, Christina Perri) and Steve Robson (Paloma Faith, Leona Lewis). The track is lifted from the artist’s upcoming fourth studio album, “Never Been Better,” out on November 24 via Syco Music / Epic Records. 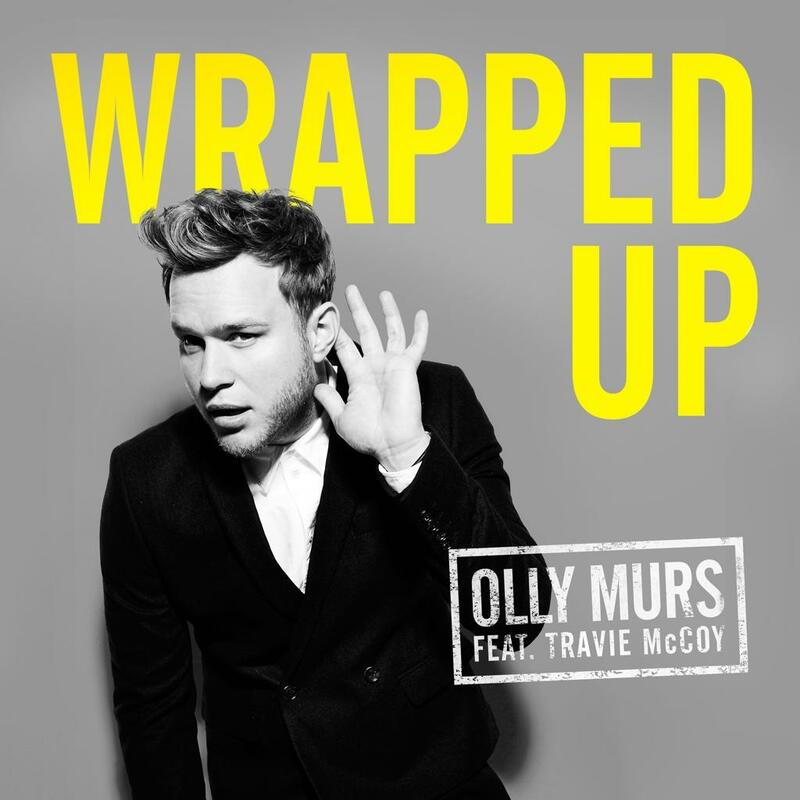 Current single “Wrapped Up” – featuring Travie McCoy – will be available for download from November 17 via iTunes (UK). Watch the exclusive performance of “Beautiful to Me” below. 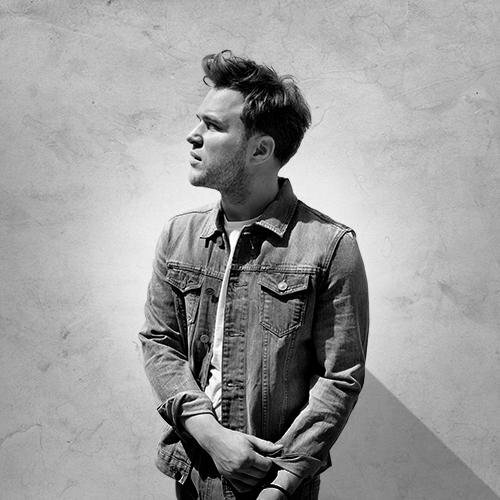 Olly Murs has released the official lyric video for his new single online. The British singer/songwriter posted the lyric-based visual clip for “Wrapped Up” to his official Vevo page on Friday (October 3, 2014). As previously reported, “Never Been Better” is scheduled to hit stores and digital outlets in the United Kingdom on November 24 via Syco Music / Epic Records. The highly-anticipated LP will feature additional alliances with TMS (Paloma Faith, Emeli Sande), Jason Evigan (Demi Lovato, Selena Gomez), Cutfather (Pixie Lott, Ella Eyre) and Steve Mac (Jessie J, Ella Henderson). Watch the lyric video for “Wrapped Up” below.